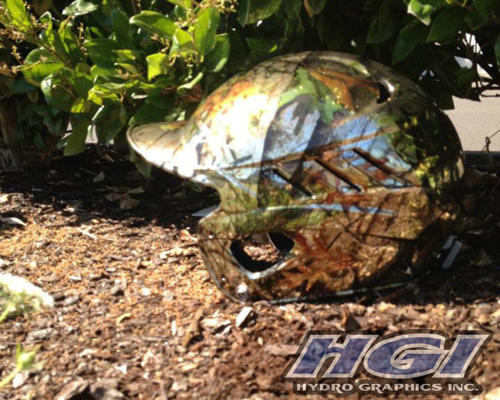 Reflectaflage™ | Hydro Graphics Inc.
HGI is a proud decorator for Realtree Camouflage. 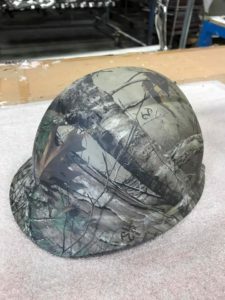 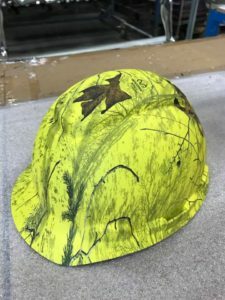 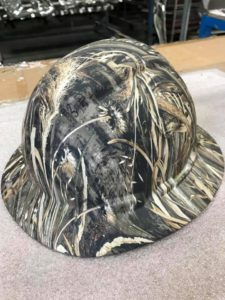 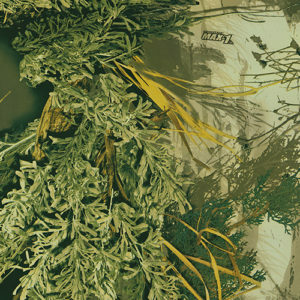 Realtree is arguably the most recognizable camo in the world and with the new partnership we have been able to combine our HydroSkin® process with Realtree Hydro Graphics in order to decorate your project with Realtree Camo. 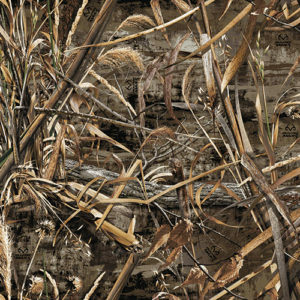 We have also combined Realtree and our other camos with our Hydrochrome® process for an HGI exclusive process called Reflectaflage®! 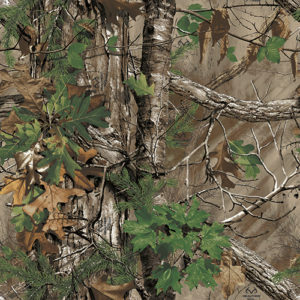 Reflectaflage® allows you to get the camo pattern and color you want with the added benefit of mirror reflectivity.